The original pioneer of the quad bike all those decades ago, Honda really hit the nail on the head with this one. 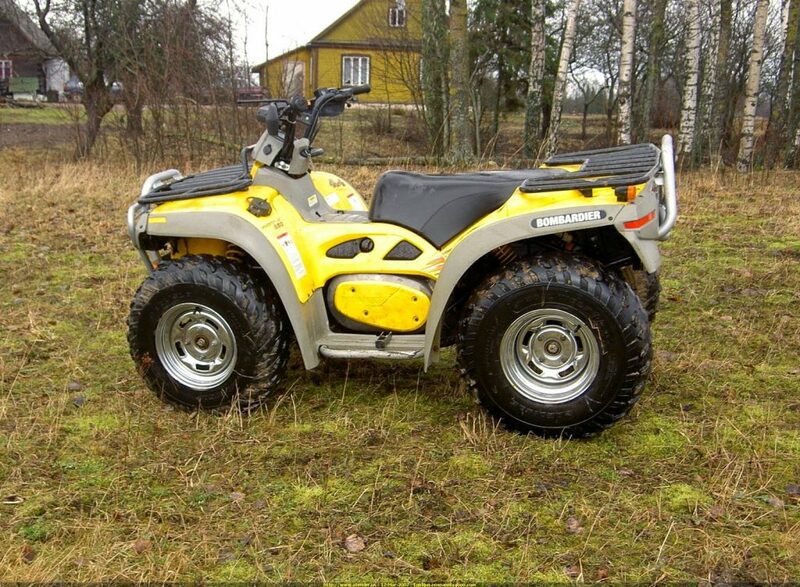 The superb Honda FourTrax Rancher Quad Bike is designed to cope with the roughest terrain, providing a smooth and comfortable ride with its increased suspension stroke and reliable 420 cc liquid-cooled engine. 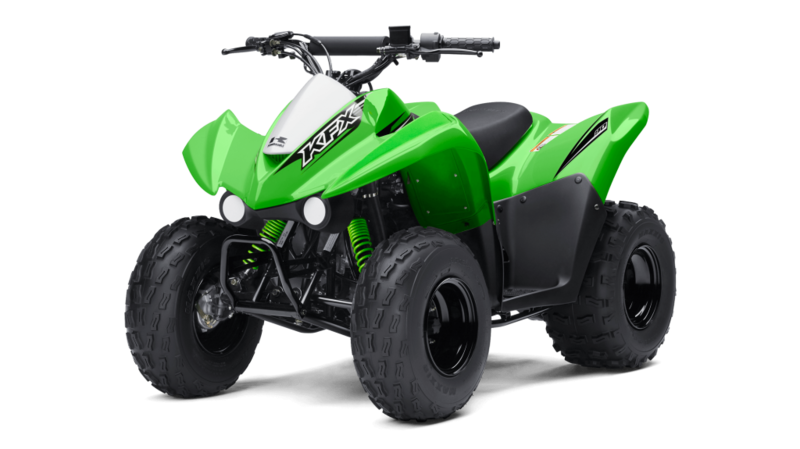 Aimed at the youth market though with all the power and durability any rider could ever need, the Kawasaki KFX 90 Quad Bike boasts an air-cooled 89cc engine and the same kind of build quality as its premium ATVs. 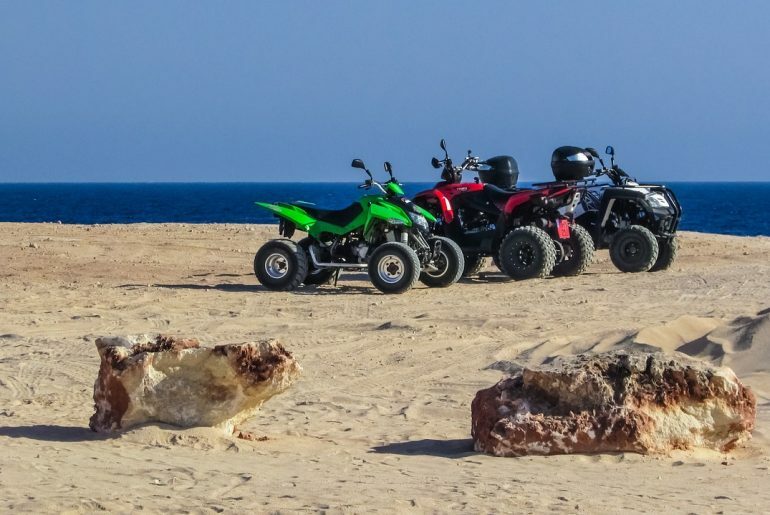 An unbeatable introduction to quad-biking. 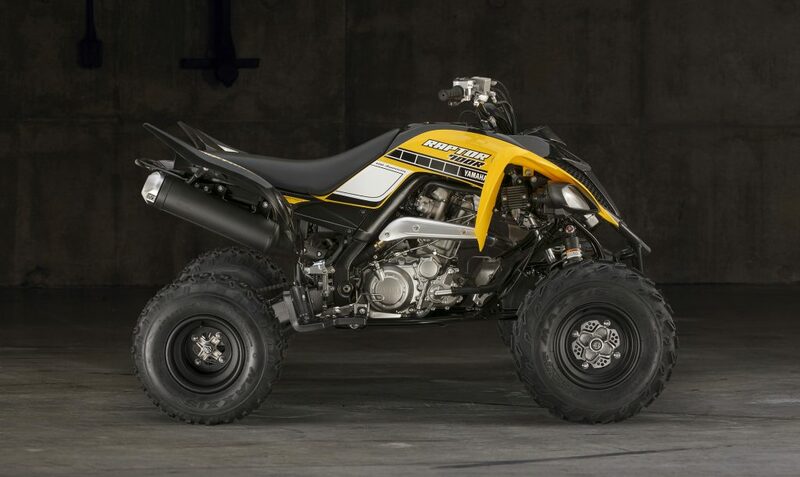 Stylish in the extreme and packing a seriously powerful punch, the Yamaha Raptor 700 R Quad Bike boasts a 686 cc liquid-cooled engine mated with a state-of-the-art five-speed transmission. 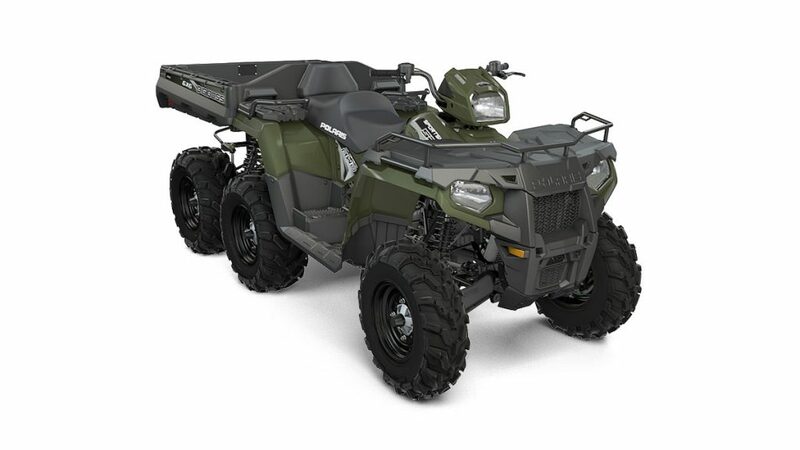 Great for heavy-duty work use, the Yamaha Raptor 700 R also makes for a great recreational vehicle on all surfaces. 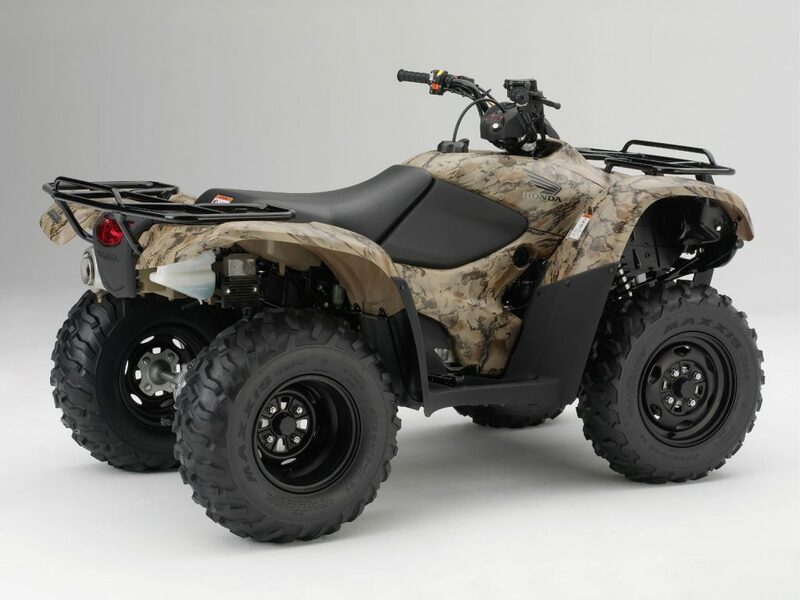 Despite being more closely associated with snow vehicles than ATVs, the Polaris Sportsman 570 Quad Bike is a seriously impressive piece of engineering. The engine puts out a huge 44 BHP, while the whole chassis and frame have been designed to cope with pretty much anything you can throw at it. 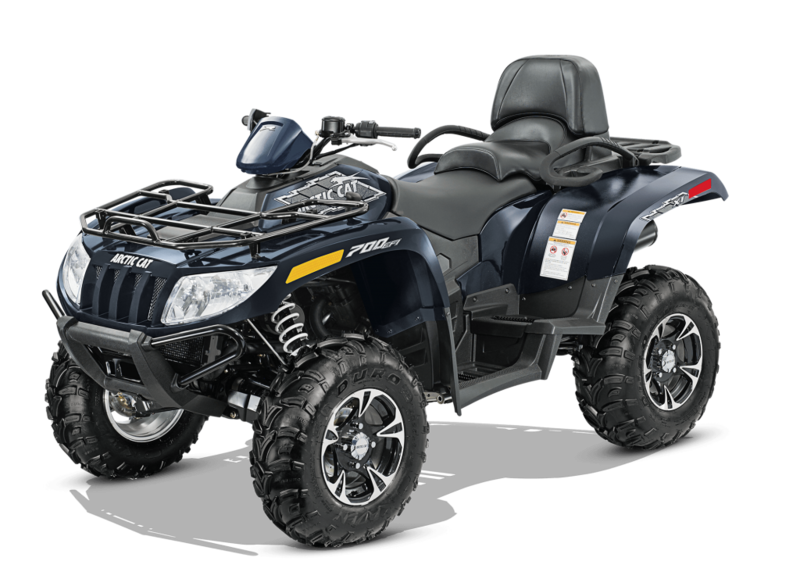 Fresh from one of the world’s most capable and reputable manufacturers, the Arctic Cat 700 TRV XT EPS Quad Bike is unashamedly premium and borderline luxurious. Aluminium wheels, Kaden tyres, 11-inches of ground clearance, a 700 H1 4-stroke engine and looks to die for. 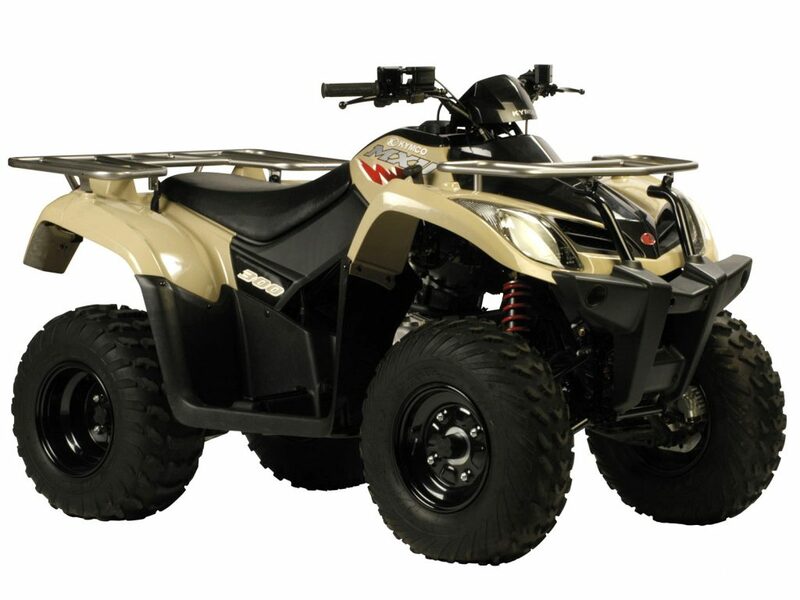 Famed for producing the very first quad designed to carry two people, the Bombardier Quest MAX 650 Quad Bike continues the legacy of this world-renowned brand. 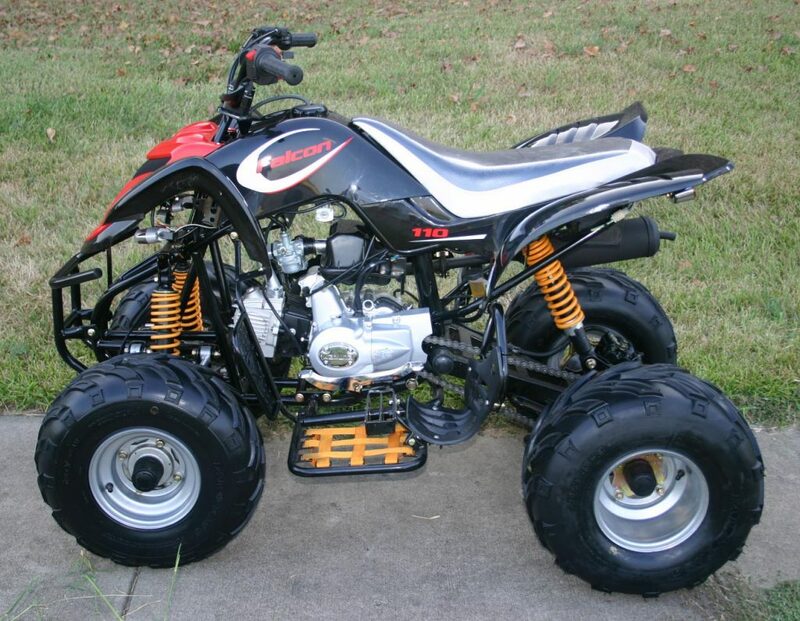 This superb model features full-time four-wheel drive, a 644-cc Rotax 4-TEC engine and the most impressive acceleration for a quad within this class. More than worth checking out for anyone looking to spend as little as possible, while at the same time taking home a mid-weight quad that’s rugged enough for most purposes. 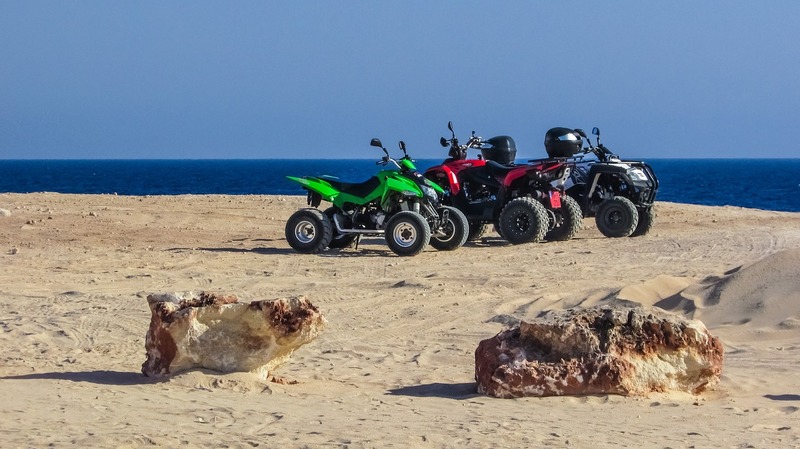 Despite packing more than 600lbs of towing capacity courtesy of its 270cc liquid-cooled engine, the Kymco MXU 300 Quad Bike can usually be picked up for an absolute bargain price. 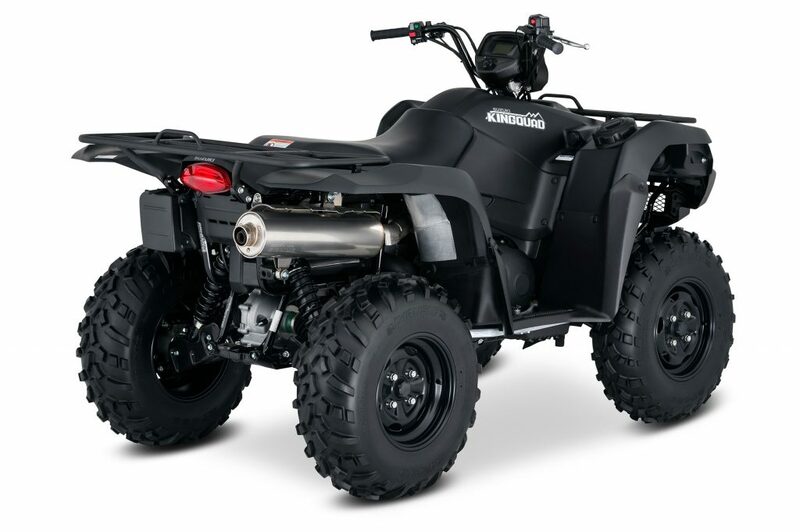 The kind of quad you can count on where others would fall at the first hurdle, the ultra-powerful Suzuki KingQuad 750AXi Quad Bike packs a 722cc fuel-injected engine, biblical acceleration, power steering and surprisingly strong fuel-economy. Gorgeous to look at and an absolute beast to ride on all surfaces. 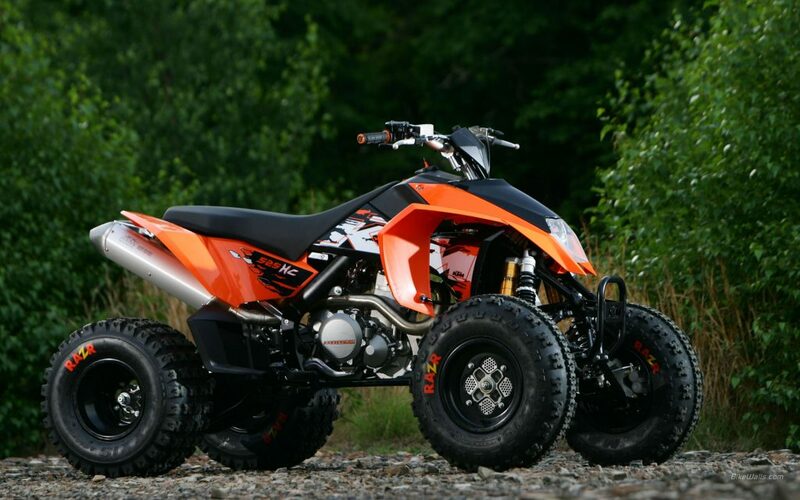 Though not necessarily a household name outside its native North America, the Kazuma USA Dingo 150 cc ATV Quad Bike is nonetheless a brilliant buy for youths and adults alike. Cheap to pick up, easy to maintain and powered by an all-purpose 150cc engine that’s just the right size for an enjoyable ride.